In August 2015, Walt Disney Records announced that “The Legacy Collection” had come to an end with its 12th release, The Aristocats. And while the collection irritably varied in quality from each release, it was still nice to have a deluxe soundtrack collection of Disney music aimed at adult collectors. Taking valuable feedback in hand, the collection returns for at least one more triumphant outing with Robin Hood. 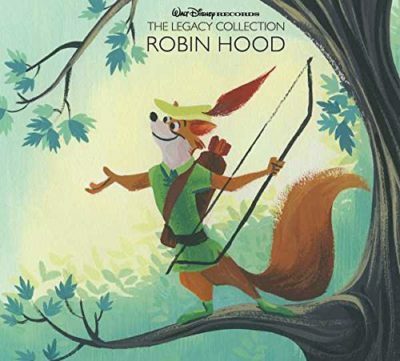 The first time the music from Disney’s animated Robin Hood has been released since 1973! The first time the full George Bruns score has ever been available! A detailed book with more information about the making of the film than any bonus feature has ever revealed! George Bruns’ score is a work of art and his experimentation with a wide array of instruments make this score a unique listening experience. From big horns and soft violins to electric guitars and ocarinas, the range of instruments found here can rarely be found elsewhere. Many of the melodies are so memorable you will find yourself humming along. The bonus disc begins with two demos. The first is a Ragtime version of “Whistle Stop” from an earlier iteration of the film followed by a Country version of “Oo-De-Lally.” A cut reprise of “Not in Nottingham” was performed by Peter Ustinov and is absolutely hilarious. Robin Hood was originally going to sing “Love” instead of Maid Marion and Pete Renoudet’s cut version comes next. Last in this section is a Country version of “The Phony King of England,” which was recorded by Phil Harris with completely different instrumentals and backup vocals. The last eight tracks on the bonus disc come from an obscure release from Disneyland Records called “Let’s Hear it for Robin Hood” by Louis Prima. He provides covers of “The Phony King of England” and “Love,” while the other six songs are original. The most amusing is called “King Louie and Robin Hood.” Prima was reportedly very upset at not being called to voice a character in the film and funded the recording of this album himself, selling it to Disneyland Records. 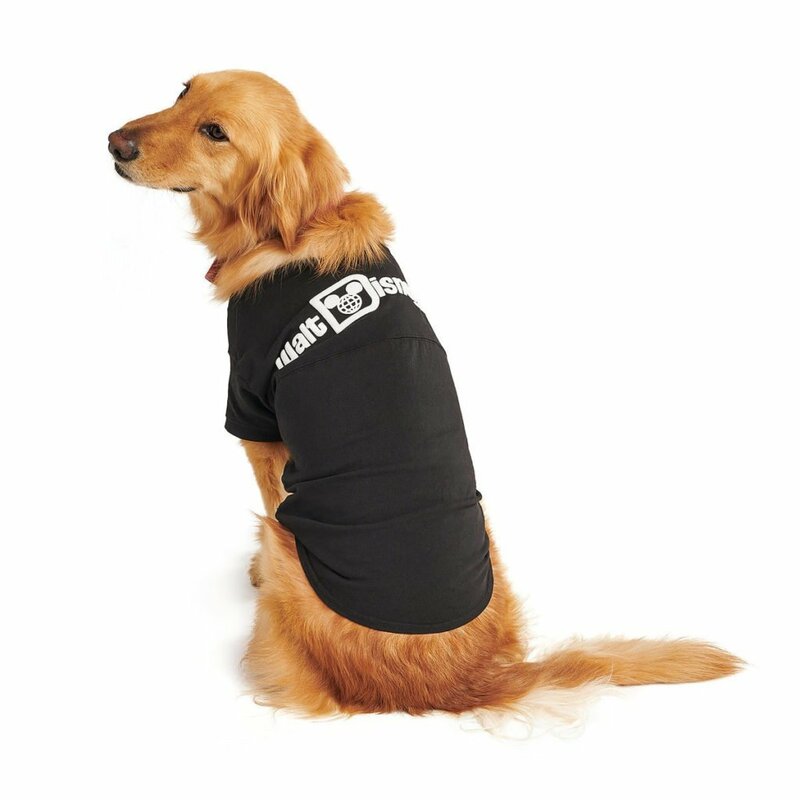 It was his second to last album and he slipped into a come a year after its release. The book is split into four sections, featuring original artwork by Lorelay Bove throughout. The first gives some fascinating history behind the film’s origins by Historian Paula Sigman-Lowery, including its ties to the days of Walt Disney. 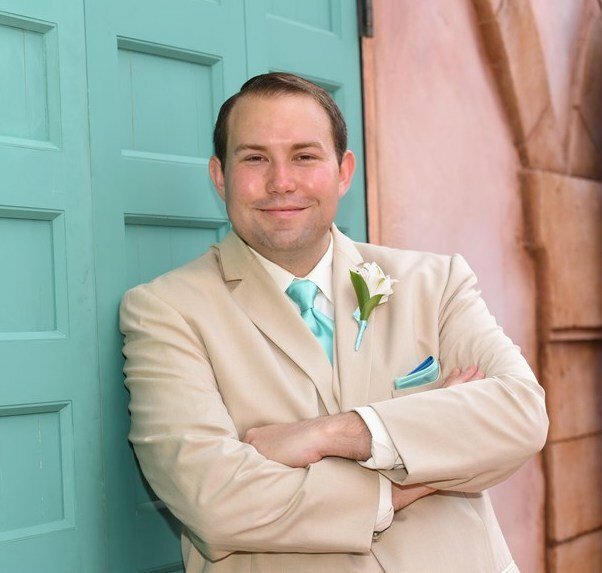 Next are “Producer’s Notes” from Randy Thornton about the challenges restoring this soundtrack and insight behind the bonus tracks. 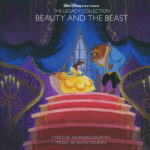 The third section features lyrics for all the songs and the final section features concept art from the film, some of which makes its debut here. 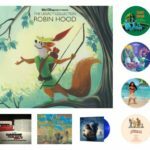 The soundtrack to Disney’s Robin Hood is finally available for the first time on CD and digital thanks to Walt Disney Records’ The Legacy Collection. 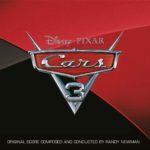 This release is a shining example of the collection at its best and makes one hope that this thirteenth installment isn’t the last. Not making any promises for the future, it appears that the team behind this collection has learned from past mistakes and is committed to making sure these volumes remain a treasured part of your collection.